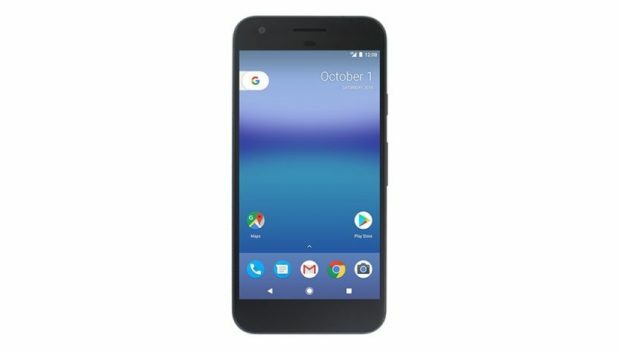 The Google Pixel is set to be announced by Google on October 4th, and it seems that an image of the Pixel has been leaked. There will most likely be a Pixel and Pixel XL, it was mentioned that the leak is of the Pixel. 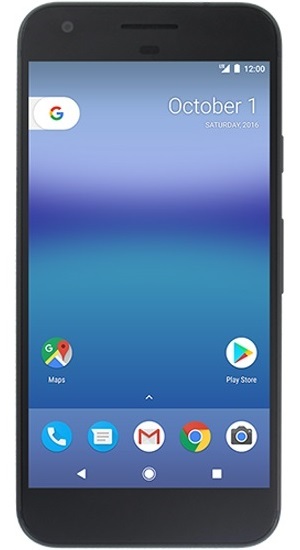 Rumors suggest pricing will be around $650 and feature a 5-inch 1080p display, quad-core 2.0GHz 64-bit processor, 4GB of RAM, 32GB of storage, a 2770 mAh battery, a 12MP rear camera, and an 8MP front camera. It’s also worth noting the change to the launcher along with the soft buttons at the bottom of the dvice. 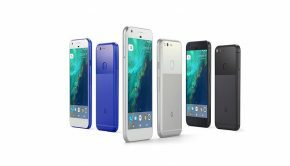 Let me know what you think of the Google Pixel! 2 Responses to Leaked Google Pixel Image! It looks like a lot of other phones, nothing really remarkable about it. $650, I think I’ll be buying a one plus 3. Keep an eye on my YouTube channel today and you’ll have a chance to win one!